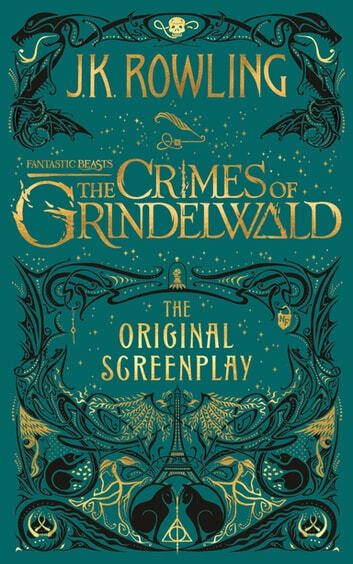 After watching the movie, it is a nice treat to review the details and the dialogs of Fantastic Beasts: The Crimes of Grindelwald. 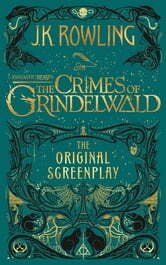 The story's intriguing and makes you wonder what comes next in a very J.K. Rowling style. Maybe it plays out better on film but reading it, I didn’t enjoy it. I enjoyed the first fantastic beasts film, it was whimsical. This has a completely different tone and the characters seem so out of character? There is so much retconning of current hp canon that I’m finding myself asking questions about if Grindelwald is actually lying to Credence.